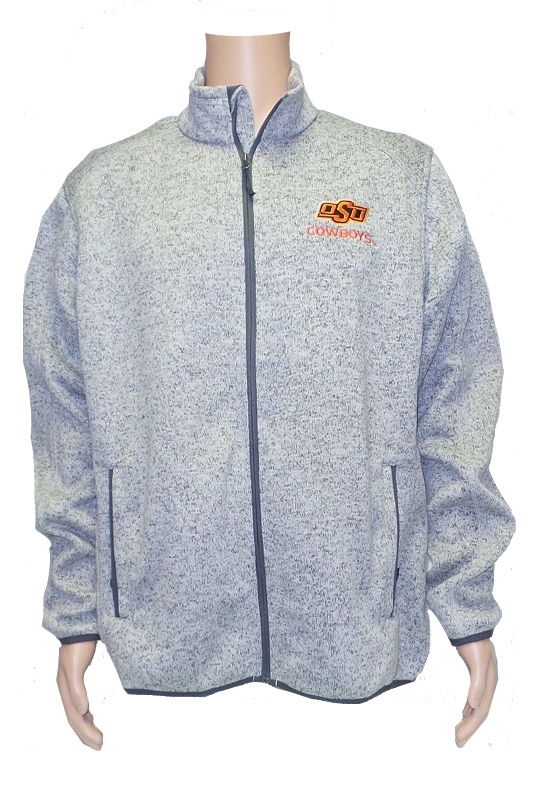 This cozy fleece full-zip jacket is perfect for layering. 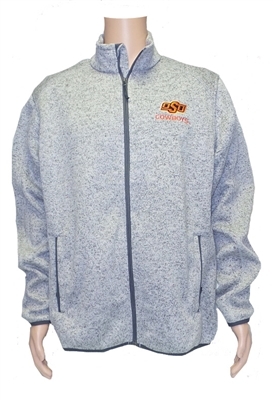 Marbled gray features the OSU Brand logo with COWBOYS embroidered over the heart. Unisex.